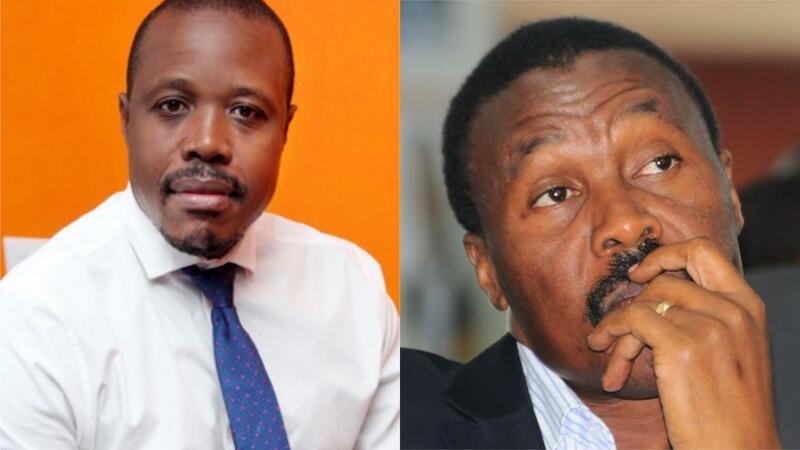 KAMPALA – The chief executive officer of Research World International (RWI), Dr Patrick Wakida, has said the decision by Gen Mugisha Muntu to leave the Forum for Democratic Change (FDC) shows that there is power shift in the leadership of the opposition in the country. Dr Wakida also revealed that wrangles in FDC date as far back as 2012 when Gen Muntu defeated current party secretary-general Nandala Mafabi and senior party leaders refused to support him. “I have watched FDC, the election of Mugisha Muntu in 2012 almost brought to that we’re seeing right now. FDC was raptured about that time and for all the 5 years, Muntu was the party president, he faced resistance from a section of people within the party, so we must address that,” he said. “When Nathan lost, when Besigye left as a party president, there was less support given to the party president (Muntu) from the leadership. The party faced financial shortfalls, it focused on solving conflicts and internal bickering and for that period Muntu was in office, it was a give and take, so the conflict was there. The biggest mistake FDC made was to have the 2 fighting bulls(Muntu and Nandala) in the party and think they could work together. These two didn’t work for the party, they instead pulled at each other,” he added. Nevertheless, Dr Wakida said the split is not good for the entire opposition in the country.